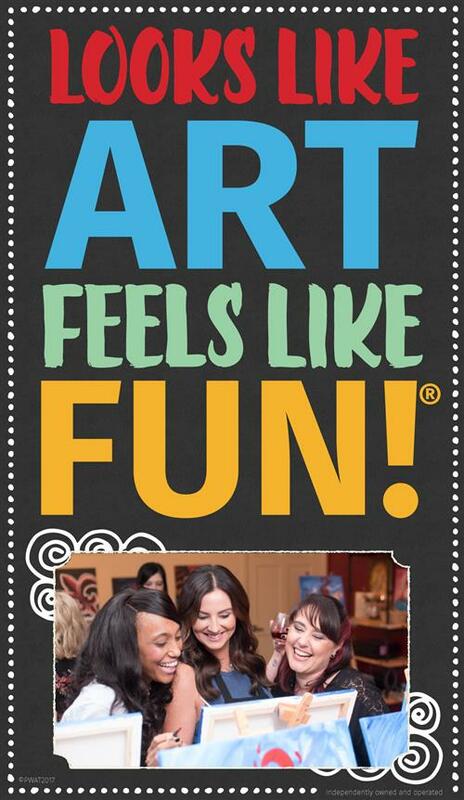 Looking for a fun night out? 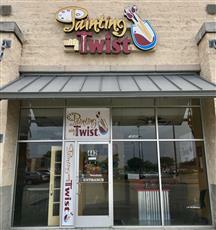 Unleash your creative side with Painting with a Twist Mansfield! Bring your favorite beverage, possibly a snack, and relax. 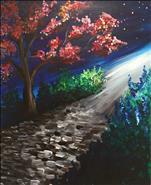 Our talented team of instructors guide you, step by step, through the night's featured painting. 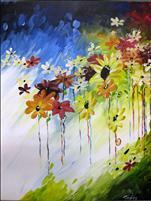 Our classes are $35 for 2 hour paintings and $45 for 3 hour paintings, so there's something for everyone! 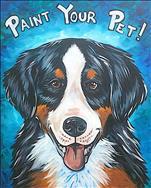 We're Painting with a Purpose on Sunday, March 17 benefiting Hearts and Tails of Hope Pet Rescue, an Ellis County based group and a 501(c)3 organization dedicated to rescuing and rehoming dogs in need throughout the DFW community. 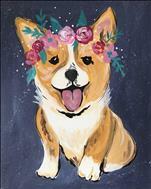 Come out and join other animal lovers for a fun afternoon of painting, socializing and lots of fun for a good cause! You'll find additional information under the event on our calendar. 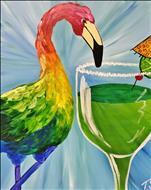 Painting with a Twist was founded by two ladies in the New Orleans after Hurricane Katrina. They were looking for ways to help raise money for the community and to help their community heal. 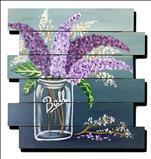 We continue that legacy through our Painting with a Purpose events. This months charity is the Leukemia and Lymphoma Society. 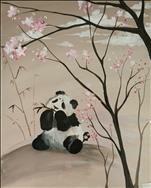 Come out at paint with us on Thursday, March 7th and contribute to a good cause. 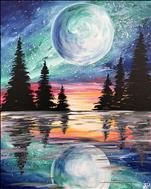 Fifty percent of the proceeds from the evening will be donated to the Leukemia and Lymphoma Society to help in their quest for finding a cure.